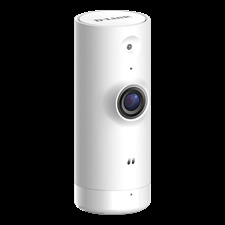 The Mini HD WiFi Camera allows you to monitor what matters most 24/7. 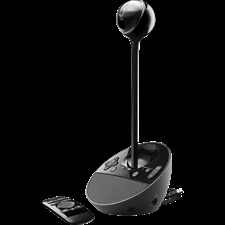 Motion & sound detection alerts you instantly when something happens for peace of mind. 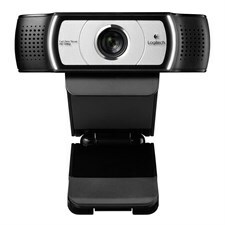 Fold-and-go webcam with autofocus for HD video calling. Connect with superior clarity every time you go live on channels like Twitch and YouTube. 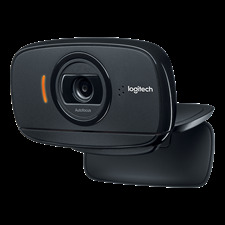 Stream anything you want in your choice of Full 1080p at 30fps or hyperfast HD 720p at 60fps. 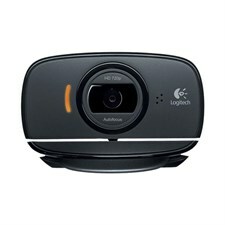 Desktop video conferencing solution for private offices, home offices, and most any semi-private space. 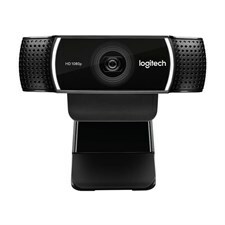 Shop for a webcam for your desktop computer or laptop. 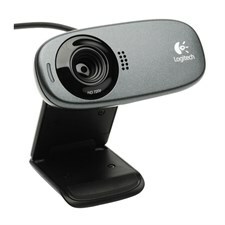 Computer web cameras make it easier to connect face-to-face. 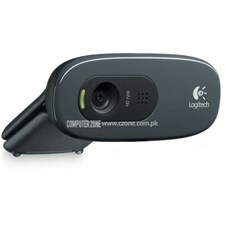 Buy at lowest prices in Pakistan.